Whether on business or pleasure, Sixt rent a car can satisfy your mobility needs in Malta. With our affordable rates, convenient locations and premium vehicles we have you covered for car rental. Continue your journey in comfort and style with Sixt! Available to rent in Malta is a variety of vehicles from some of the best car manufacturers in the world. Whatever your budget or travel plans we have a rent a car to match you requirements. Choose from our up-to-date compact cars and sedans, sports cars and convertibles, SUVs and vans. You can upgrade your car rental with useful extras when you book ahead online or over the phone. Enhance your experience with a child seat, GPS, additional driver coverage, and more. Please note we can only guarantee reservations for the car category and not for a specific model. Malta is a small Southern European country in the Mediterranean that is full of attractions and interesting places to visit. 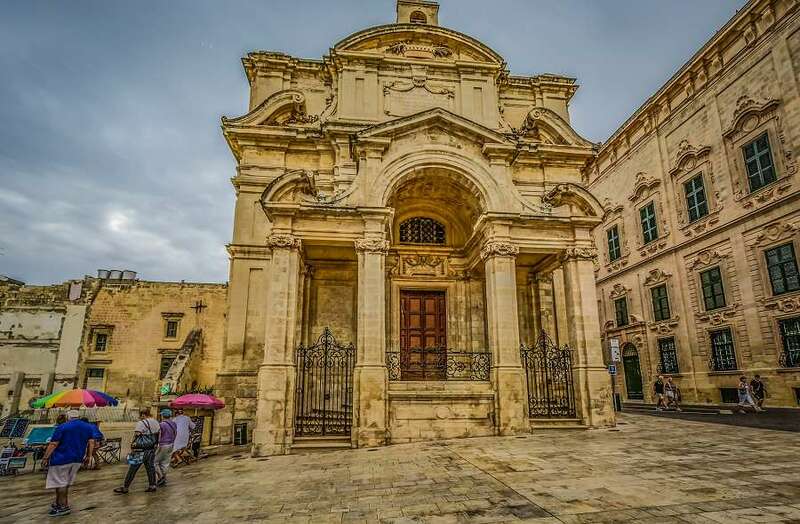 In Valletta, the capital of Malta, use your vehicle to tour around the magnificent temples, underground catacombs, churches, and forts. 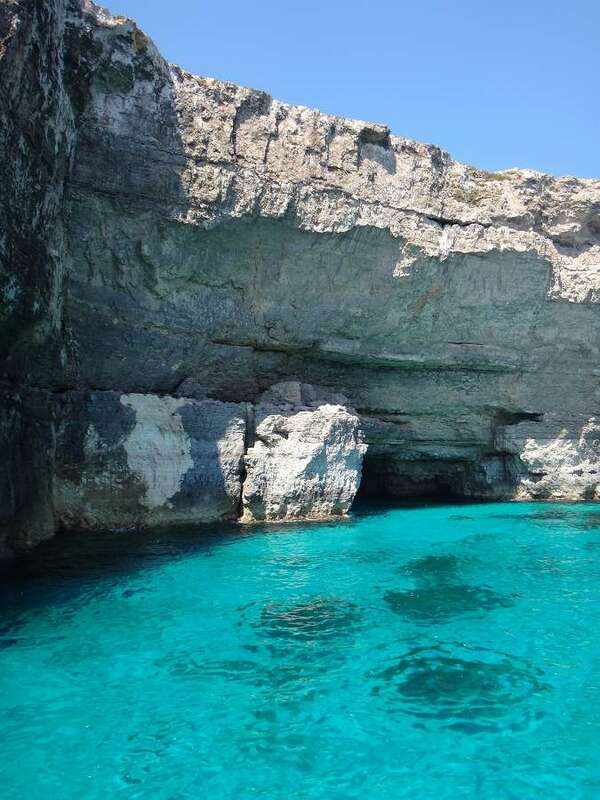 Malta is also home to charming villages and open-air markets, such as the fishing village of Marsaxlokk or the It-Tokk market in Victoria, Gozo. 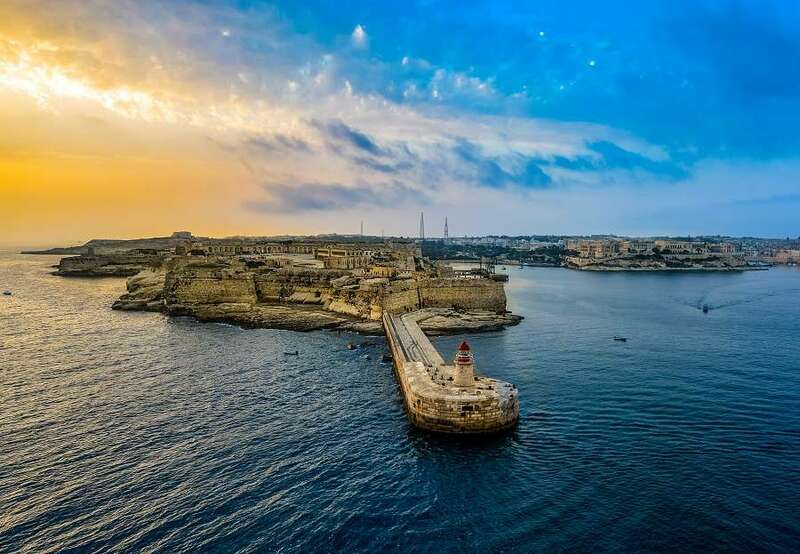 When you rent a car with Sixt, you have the means to see and do all that Malta has on offer. We look forward to handing you the keys and getting you on the road!